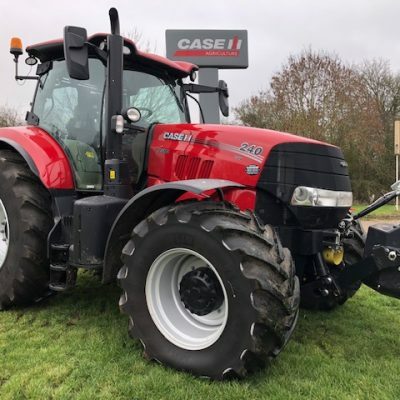 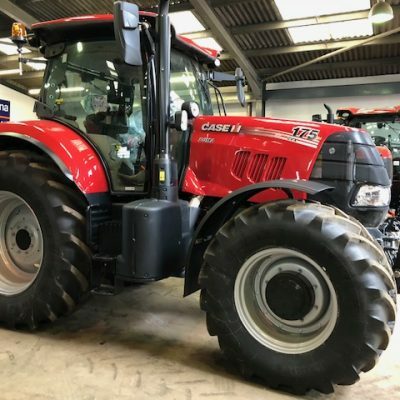 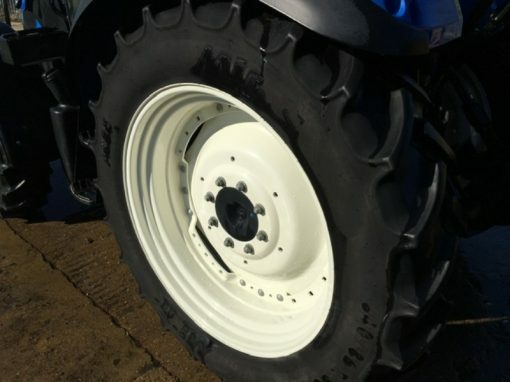 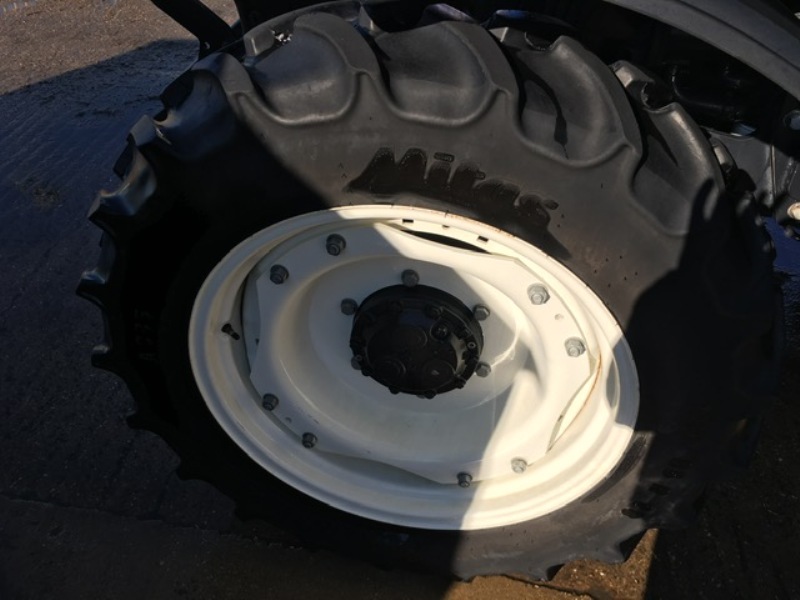 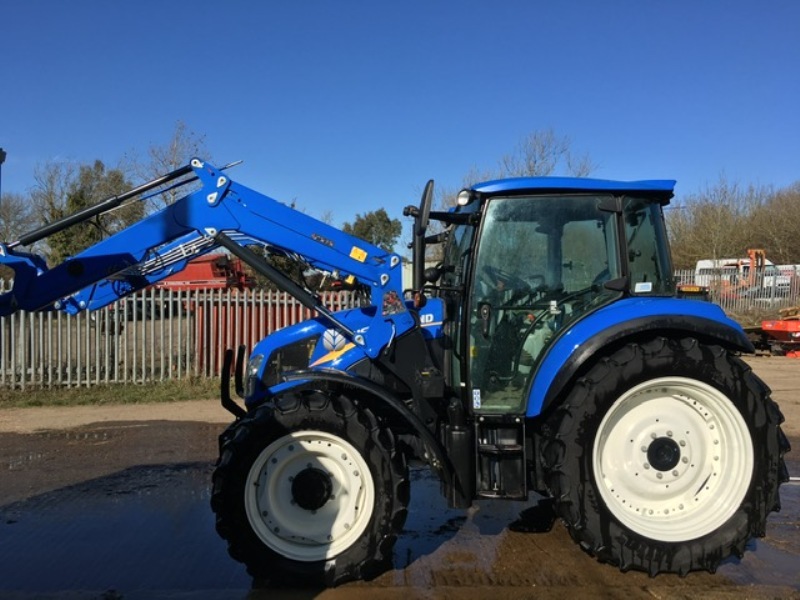 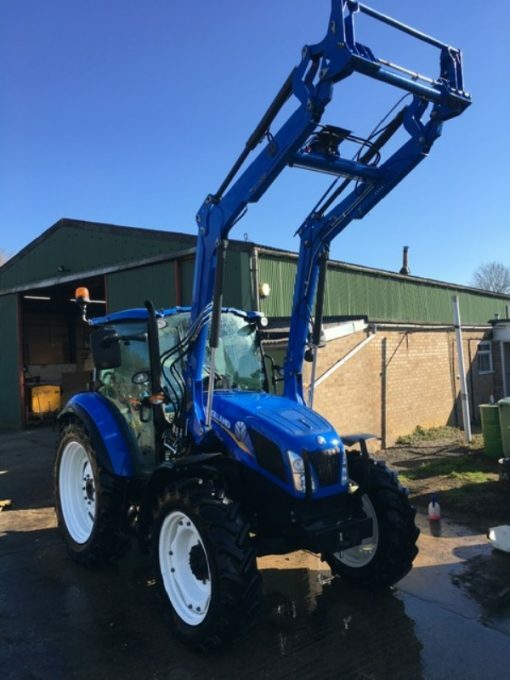 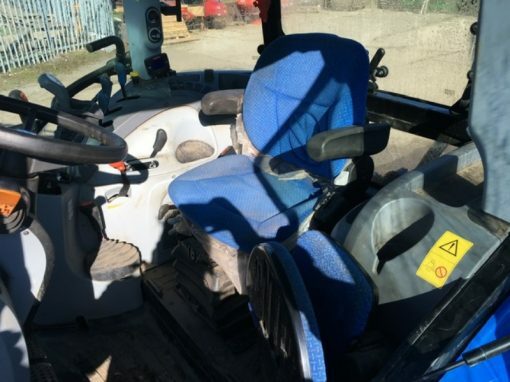 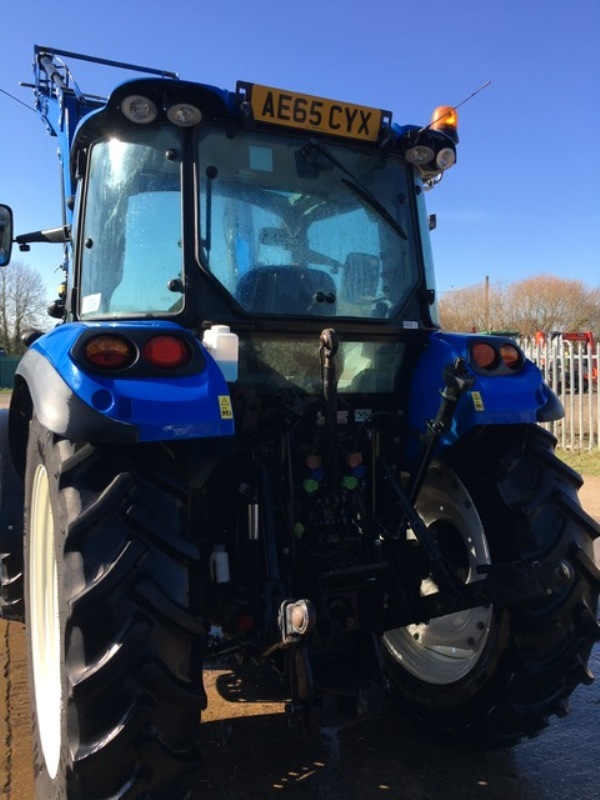 New Holland T4.85 Tractor and Loader for sale. 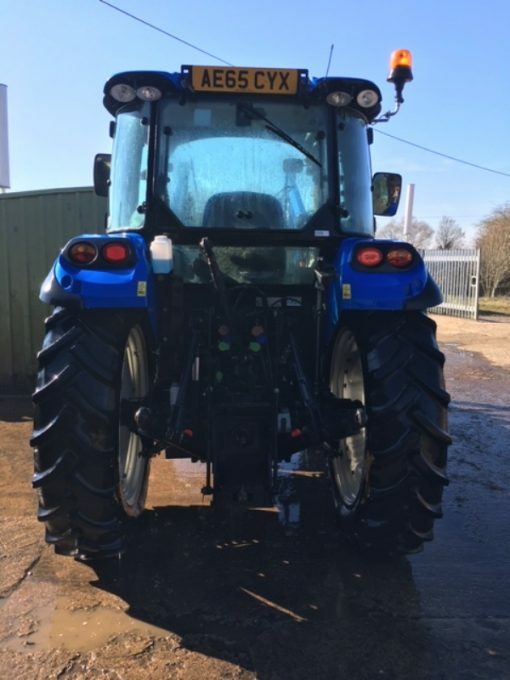 Year: 2015 (65 reg) with approximately 1500 hours. 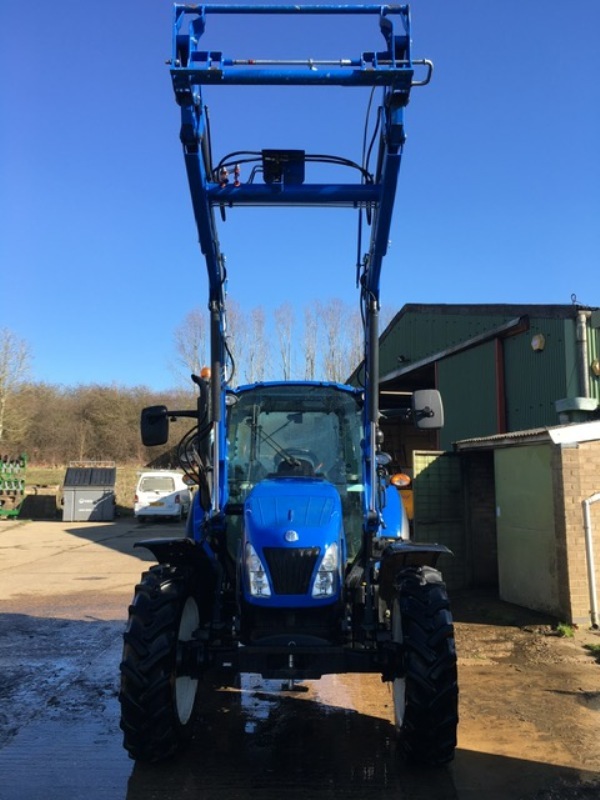 Front loader fitted with 3rd service and quick release hydraulics. 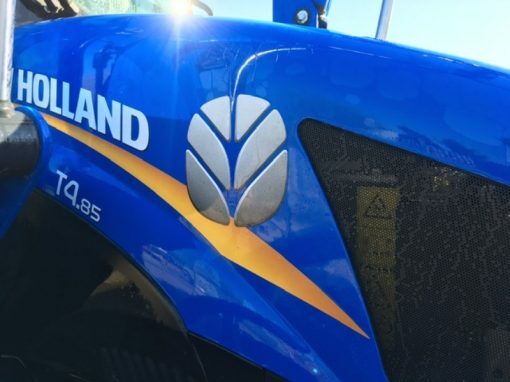 For more information on this New Holland T4.85 Tractor and Loader, please contact our sales department.